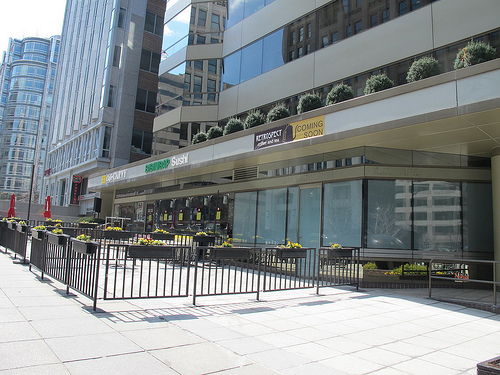 Back in Aug. 2012 Java Green closed at 1020 19th St, NW between K and L. Retrospect Coffee and Tea is coming to fill that space. 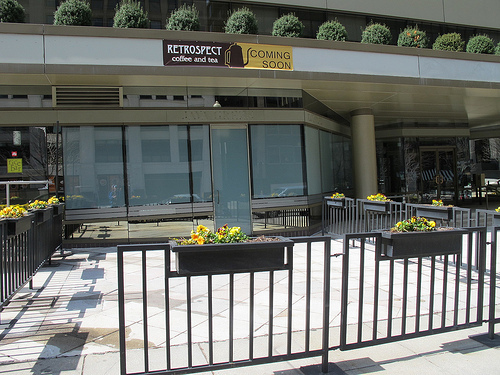 Retrospect Coffee and Tea specializes in bringing the best cafe experience. The freshest ingredients are used, and each cup is brewed to order, which results in a coffee and tea flavor which is unmatched. Coffees and teas are complimented by an assortment of soft drinks and snacks. I’ll be sure to update when we learn an opening date. Think a coffee/tea spot will do well here?